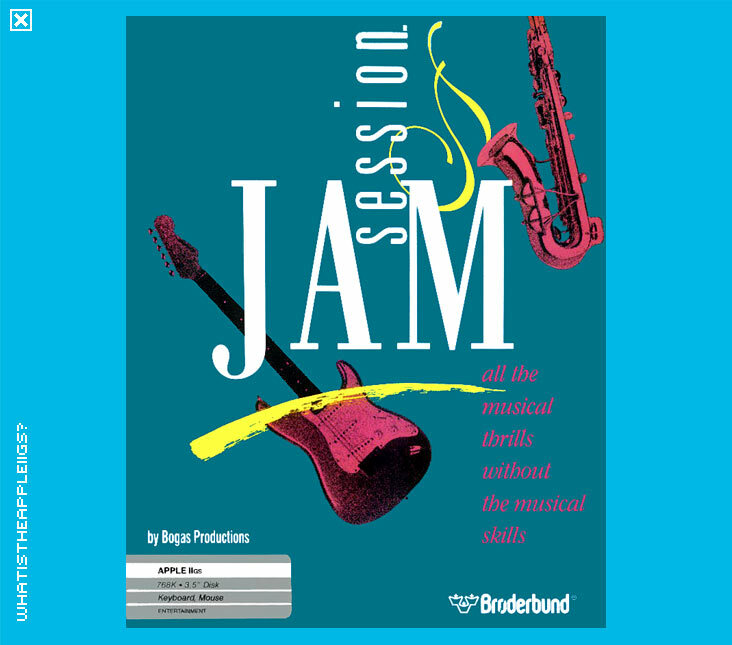 Originally released for the Macintosh, the concept behind the program was simple - jam with different types of bands and different styles of music, while the computer recorded the tunes and did a good job of masking the lesser-gifted musicians out there. 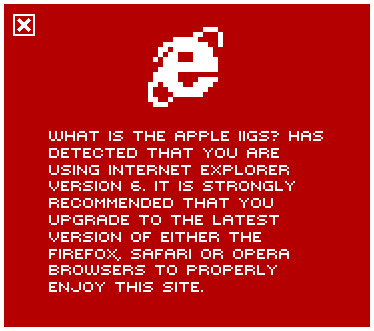 It was a logical step to develop the program for the IIGS next, although it would have made more sense to do it on the IIGS in the first place due to its better sound and graphics compared to a black and white Macintosh. To jam, simply open a music file from the second disk and the band will be ready. You can just jam away or record your jamming session. You can use virtually all the keys of your keyboard and using shift or caps lock, you get access to further instruments and riffs. For each music file loaded you can check out which keys are assigned to which instruments and riffs from the 'Keyboard Index' from the Options menu. And the rest is pure amusement. There are few menu options to play with, including editing your own riffs. The program is hard drive installable and runs from System 6 with the minor quibble of opening music files a little more slowly than they would from System 5.0.4.